If you have any questions about our products or services, please call one of our toll-free numbers below or email Sandbox Software using the contact form below. 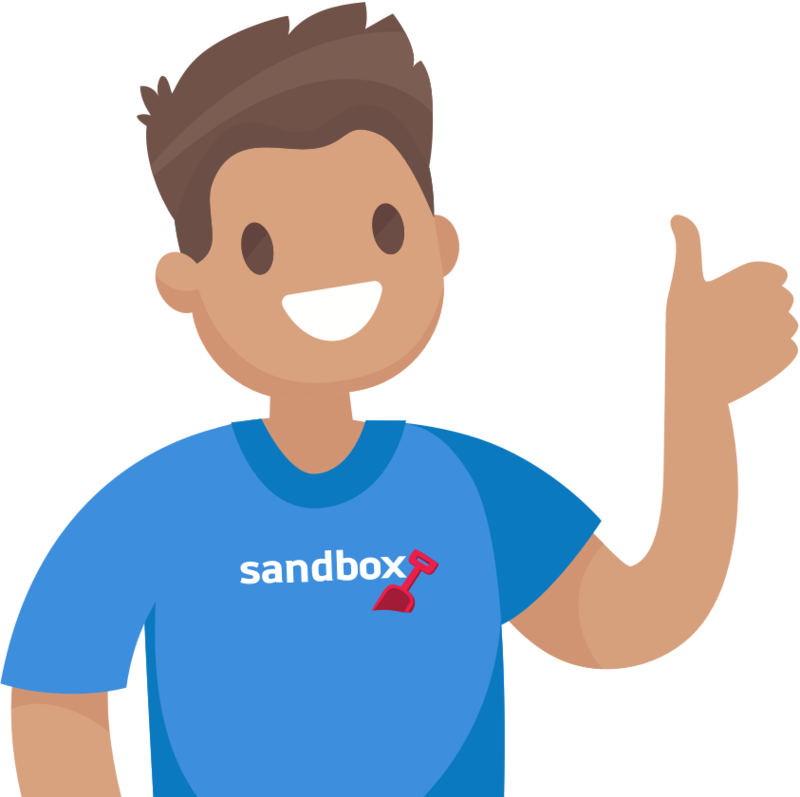 Questions about how Sandbox works? Maybe you'd like to give us some feedback. We’d love to hear from you! Want to give us a try or learn more about our products and services? Are you an existing customer looking for support? We’re here to help!